Having a vegetable garden isn’t just about adding value to your property. It’s more about providing you with fresh fruits and vegetables and enhancing the air quality. Garden services companies are fully equipped to look after your garden even when you don’t have the time to. Gardening is indeed an advantage to have at home. But because not everyone has the time, it becomes difficult to maintain. 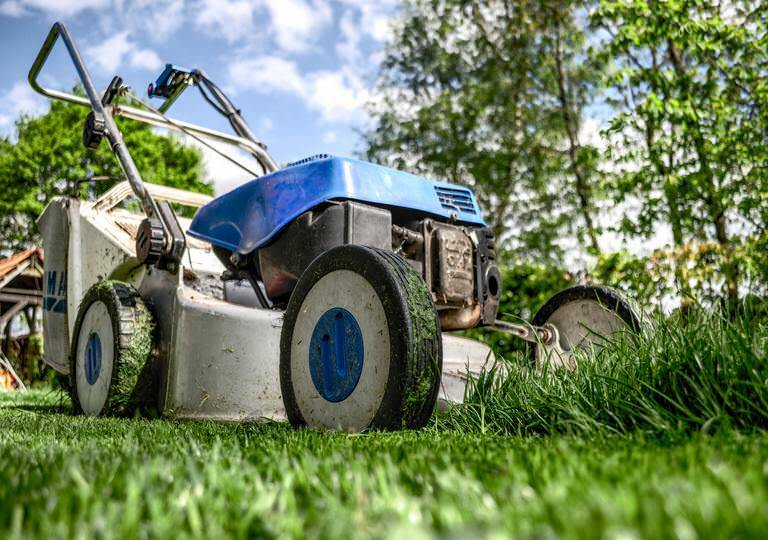 Here are 5 reasons why you should hire a professional garden services company. Just like with humans, plants need sufficient water to live. Less or too much of it can have negative effects. This is one reason it’s important to hire a professional garden services company. You should also take into account the weather and season. Just because you have a dry day in between six days of full on rainfall doesn’t mean you should water the plants any more than you should. Remember, plants retain much of the water in its roots and in the nearby soil. As a gardening first-timer, it’s common to make mistakes. This is why it’s important to hire a professional garden services company. Not only do they possess the right skills, but they are also equipped with the right tools. They can assure you that your plants are always in its healthiest form. A professional garden services company isn’t only about maintaining your plants. They will also do thorough checks on your garden’s systems (e.g. irrigation or sprinklers) to see if everything is working properly. If they detect a problem, they will immediately discuss it with you and propose the most appropriate solutions for it. Garden maintenance is a major requirement for the garden because a poorly managed garden can be a home to wild animals and pests. Everyone knows that some wild animals live in tall weeds, especially in the warm and hot season. Snakes and spiders are the most common dangerous animals that can live in your garden if it’s not maintained well. To avoid meeting these unwanted visitors, it’s best to keep your garden clean all the time. Time and money are two of the top reasons why you should hire a professional garden services company. Your garden will always be prone to repairs and unexpected issues – both potentially costing you money and time to fix. An example of which is if you’re located in an area with severe drought and your garden isn’t properly maintained. What are the typical types of garden services? Garden Clean-up – This garden service offers to clean all the falling leaves, removal of weeds and apply treatments on your plants to keep it protected from weeds and pests. Garden Rubbish Removal – Removing dead leaves, storm debris, and trimming. Fertilising – Fertilising the plants’ soil in a timely manner. They ensure that the fertiliser they use is the right match for the soil type. Seasonal General Garden Work – Professional garden service companies understand that plants have a different caring method, particularly when the temperature changes. That’s why professionals offer general garden work based on the plants’ needs per season. HIREtrades is a one-stop online marketplace for connecting consumers and businesses, covering 200+ trades and serving all states across Australia. Visit our dedicated Garden Maintenance page or Get A Quote by filling out our quick and easy form. Spring Planting Guide: What are the best vegetables to plant now? Got jobs around the house? Hire a handyman!